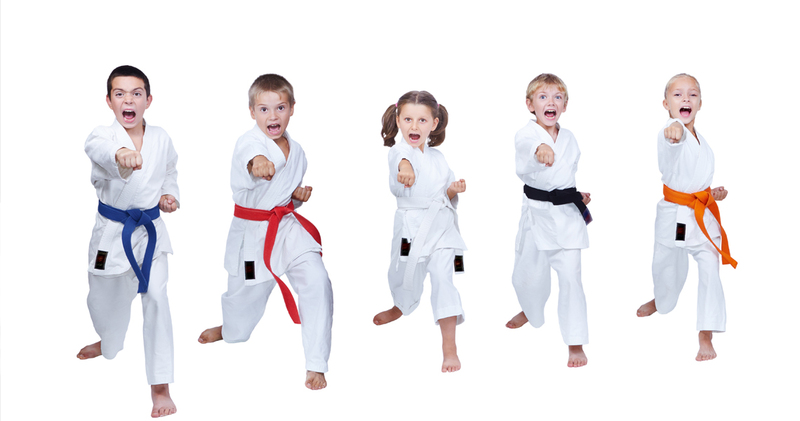 MT.Kim Black Dragon Martial Arts is looking for the right candidate to grow with us. This candidate should have a desire to be a martial arts professional. 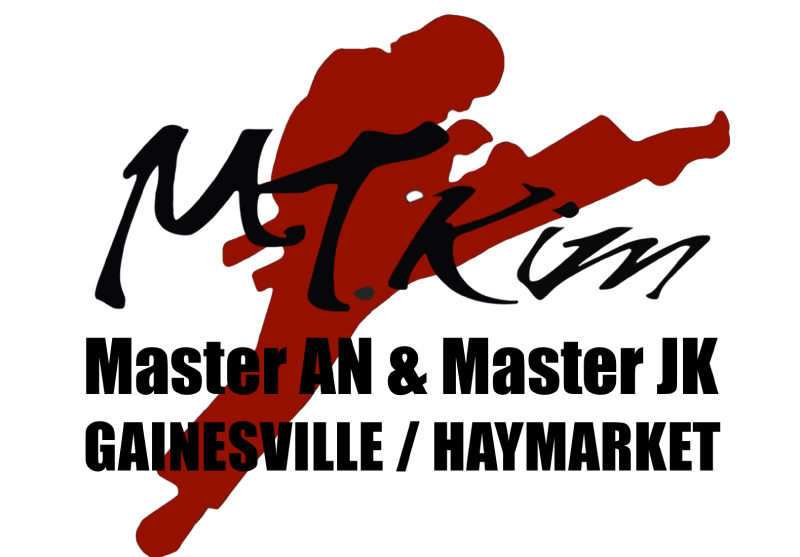 MT.Kim Black Dragon Martial Arts is one of the world’s most successful Martial Arts business organizations and franchises. The best candidate will be very comfortable teaching kids and working with adults. They will want to learn and implement MT.Kim business system, teach and run classes according to provide excellent customer service. To be considered for this position you must complete the application on this page or send us email.